SJP Property Consultants are expert property search agents, covering the exclusive London market. The SJP website is an example of our CMS (Content Management System) package, and consists of a custom-created responsive website design. 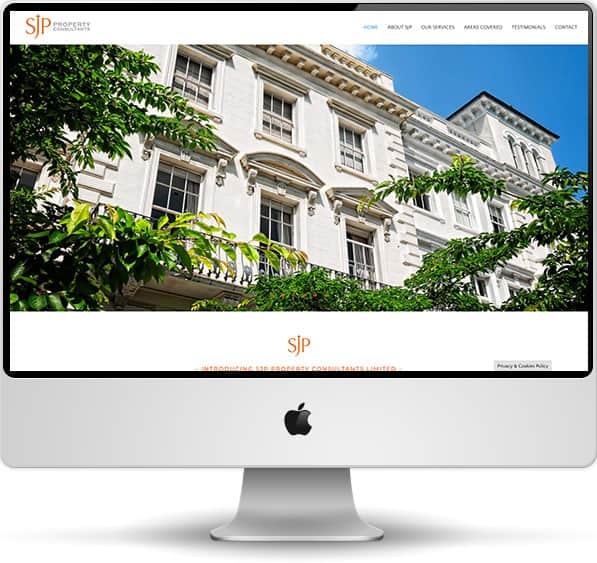 You can see the SJP Property Consultants website here.